Smart corporate leadership is a source of competitive business advantage and market leadership. 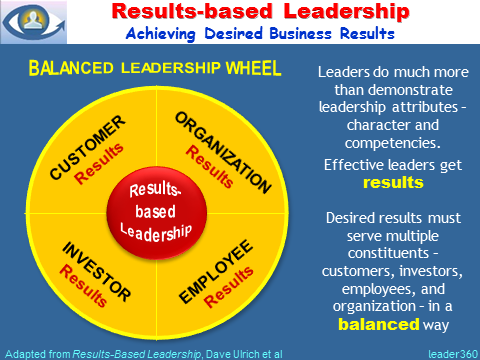 To achieve business results, business leaders develop a solid, sound, customer-focused, and entrepreneurial strategy, aimed at market leadership, based on innovation, and tightly focused on decisive opportunities. to make other people's lives better. The only thing that works is management by values. Find people who are competent and really bright, but more importantly, people who care exactly about the same things you care about.